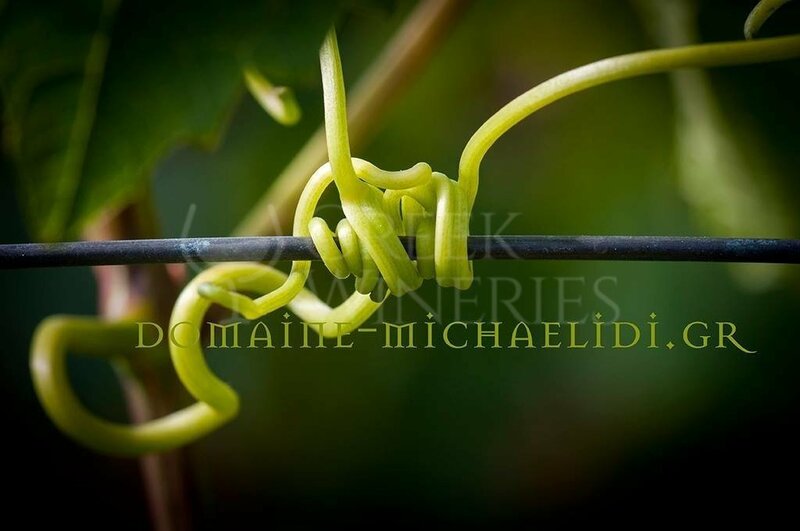 Domaine-Michaelidi Drama The construction of this modern winery began in 2004 in the region of Agios Athanassios in Drama, next to the largest part of the privately-owned vineyards, and was completed in 2005. 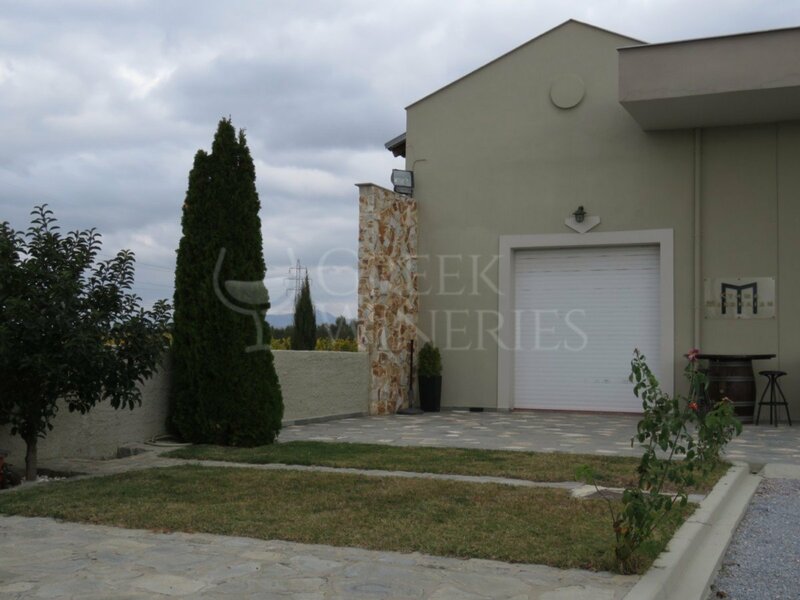 This location was chosen so as to minimize the transportation of the harvest to the production line. 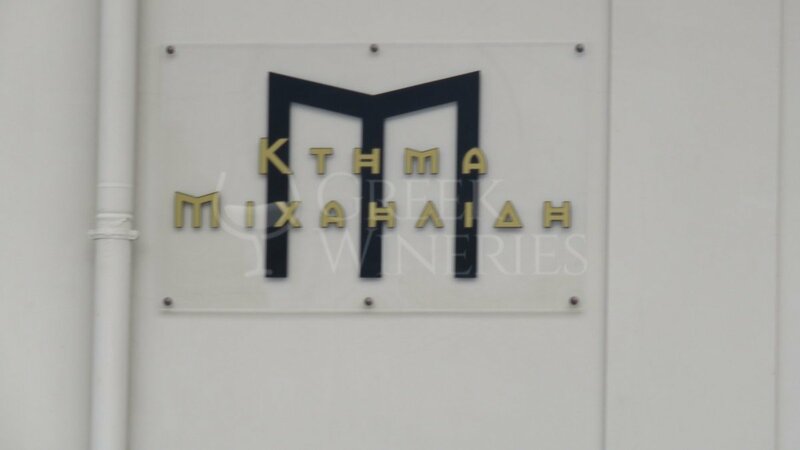 The same year, the winemaker and owner successfully bottles his first wines: Anthaleia made from Chardonnay – Sauvignon Blanc grapes and Melachro made from Cabernet Sauvignon, Merlot and Syrah. Pyli White. 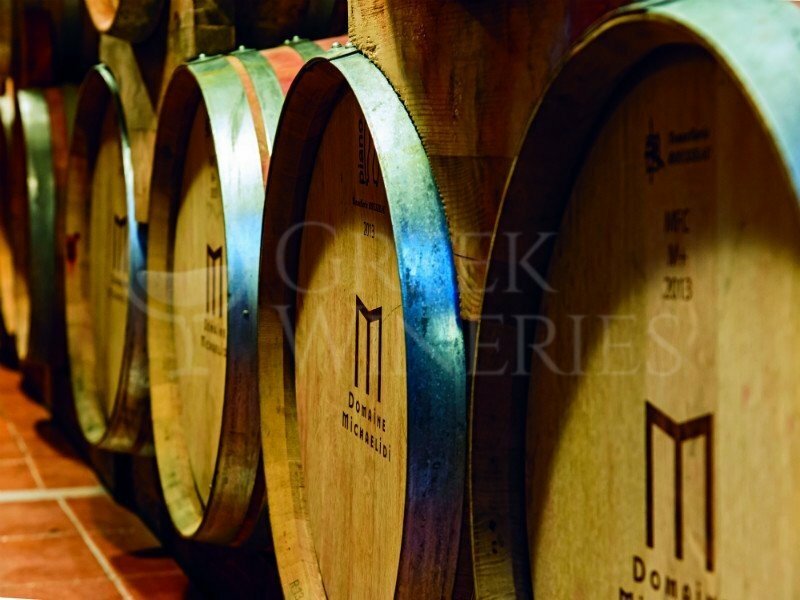 In 2007, the Chardonnay and Cabernet Sauvignon varieties, varieties grown in the privately-owned Lagotopos vineyard, are brought into the bottling area. 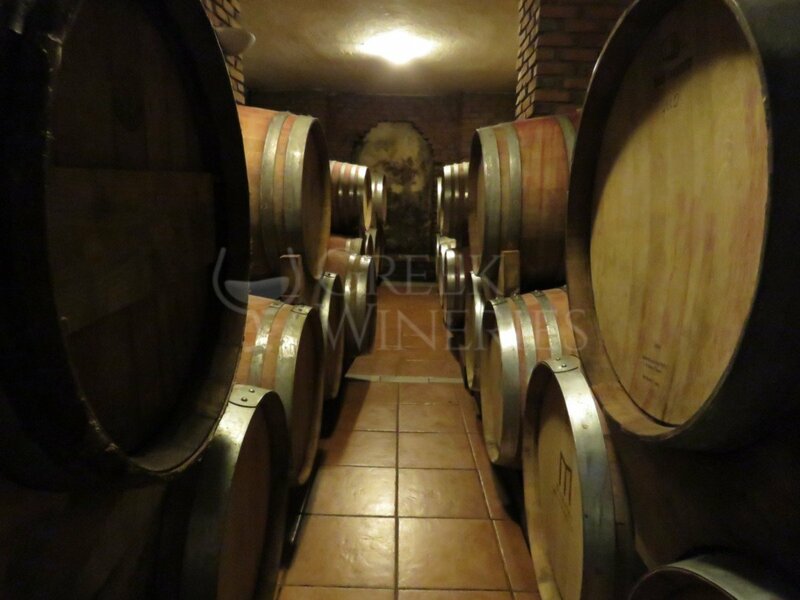 The winery includes a reception and a processing area for the harvest, the fermentation tanks, the ageing cellar equipped with French oak barrels, the bottling area equipped with an advanced bottling line, as well as a special area for the storage and ageing of the bottled wines.